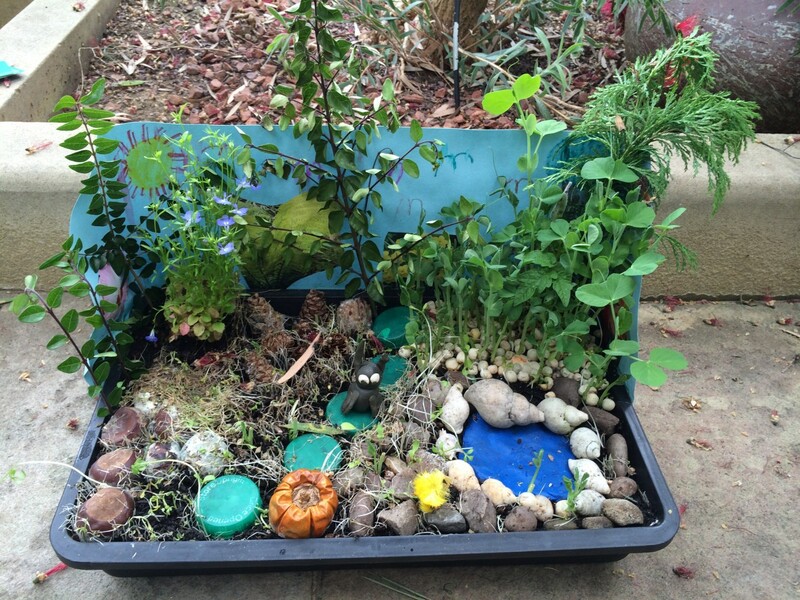 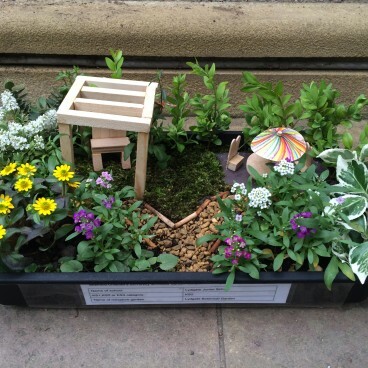 Schoolchildren debut their talents at GardenUp! 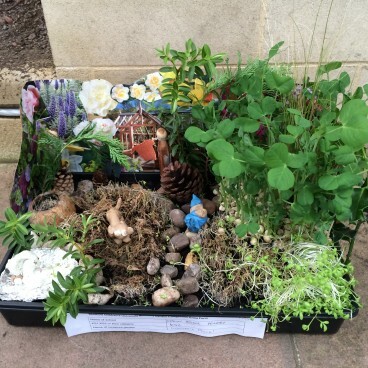 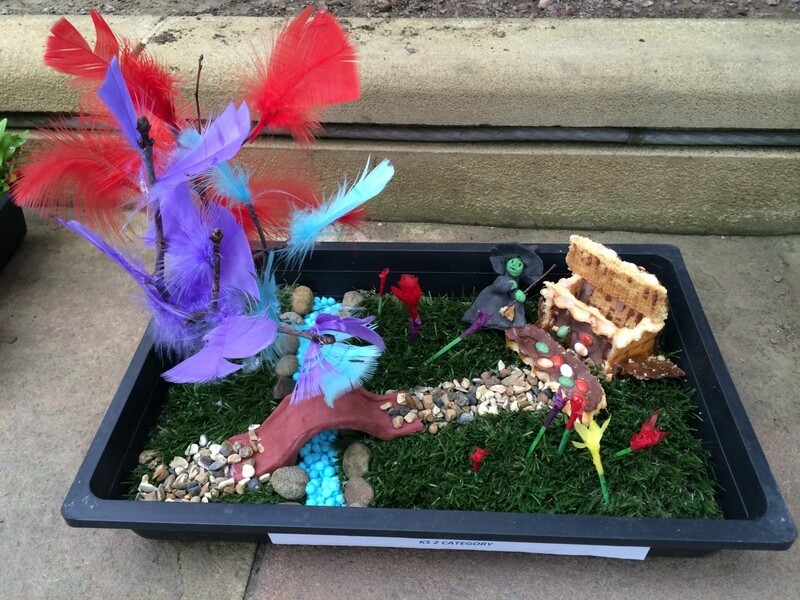 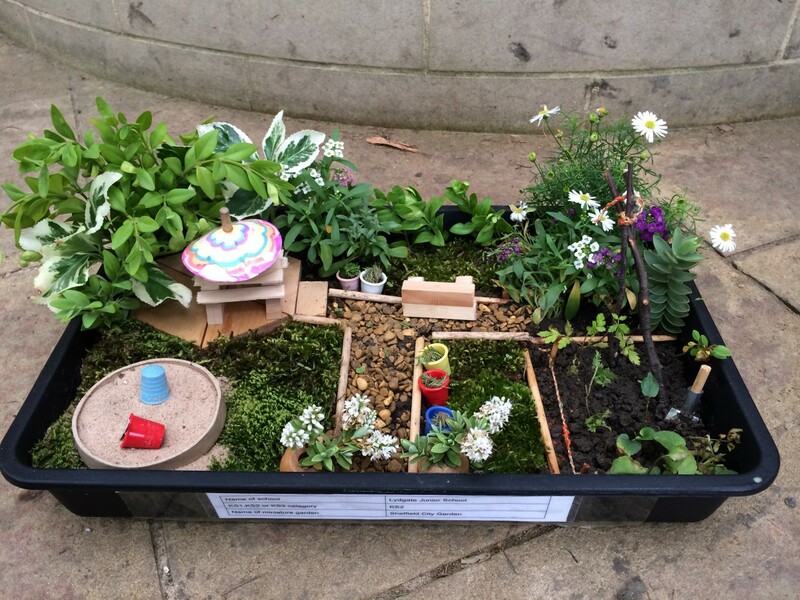 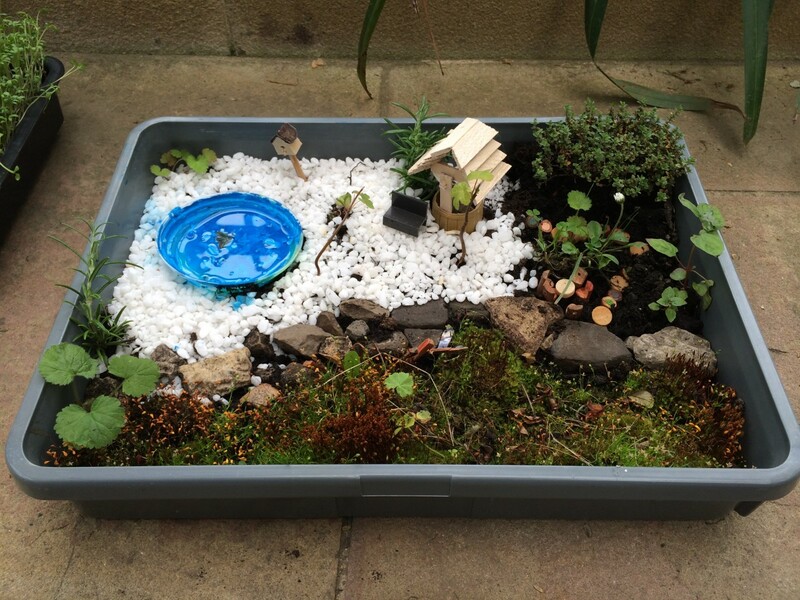 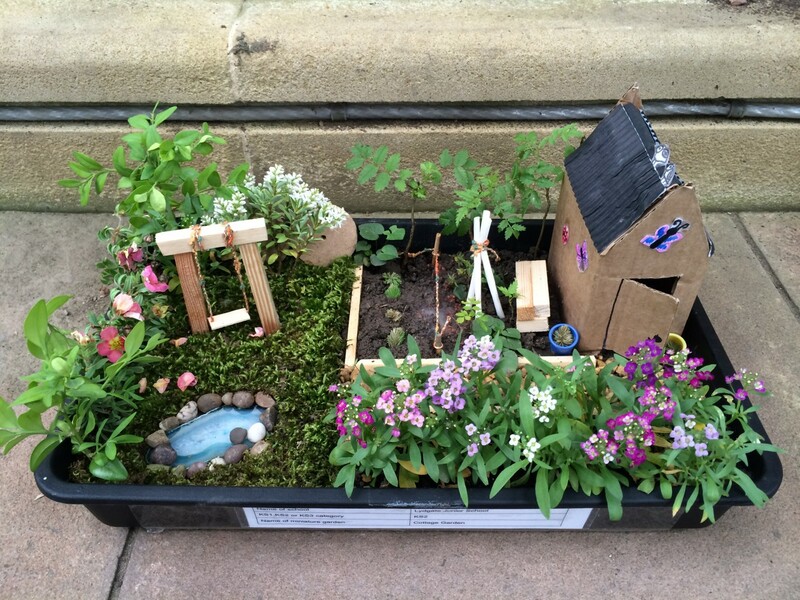 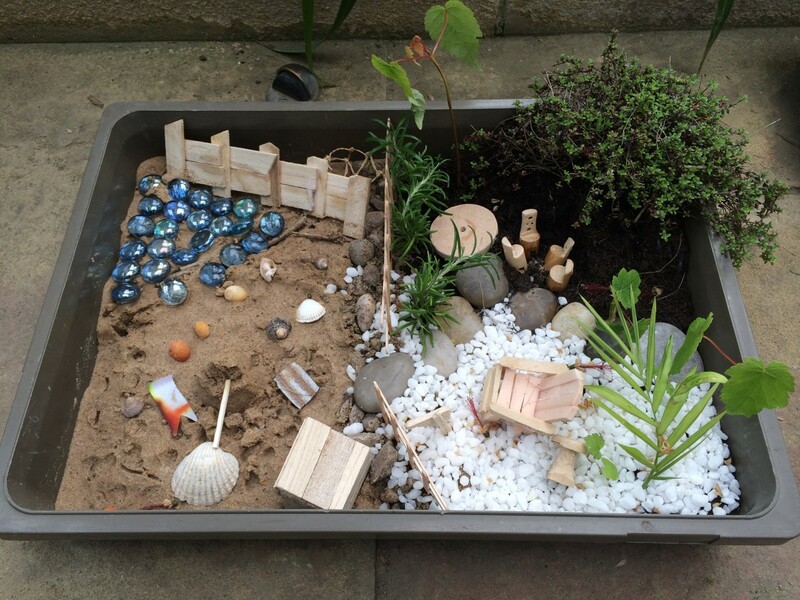 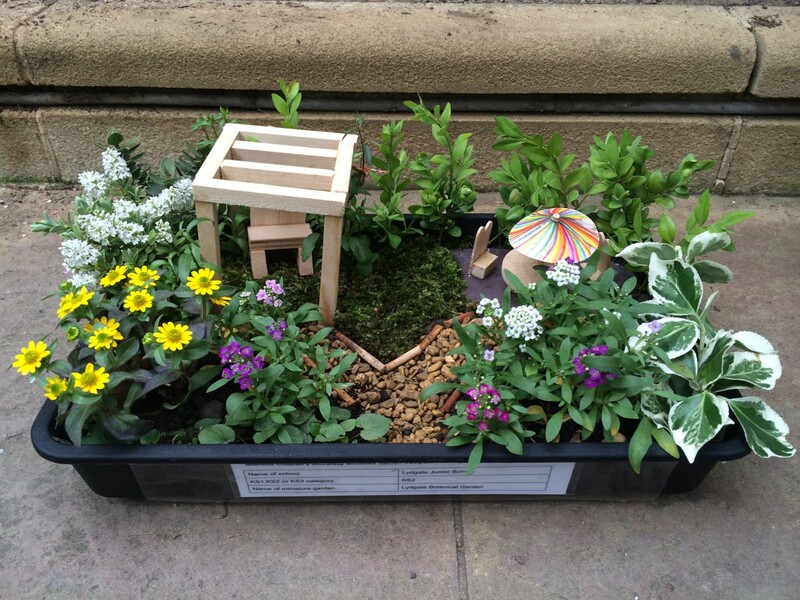 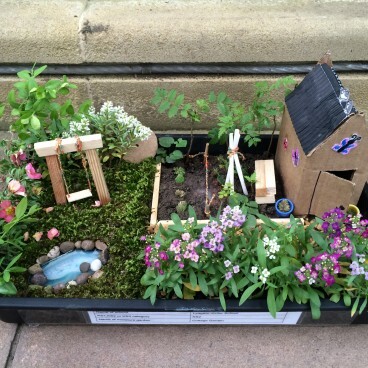 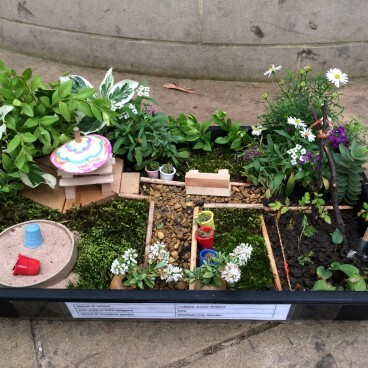 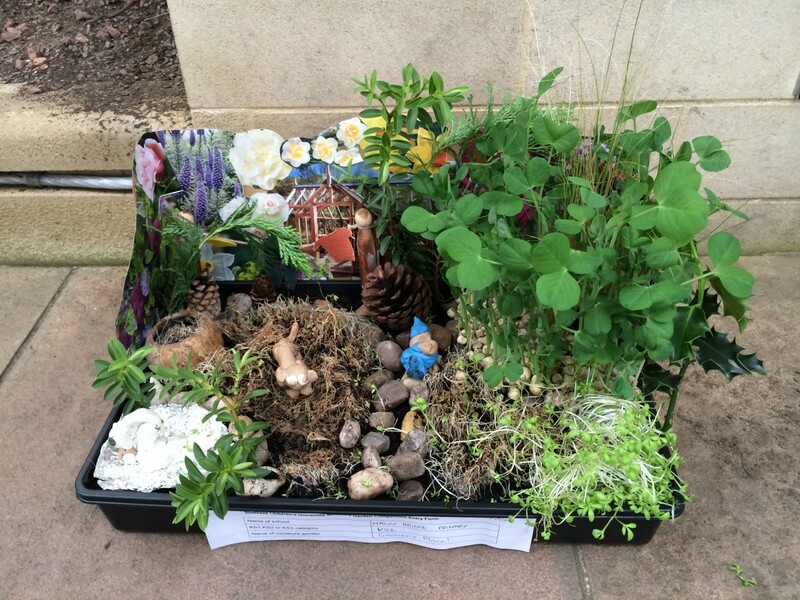 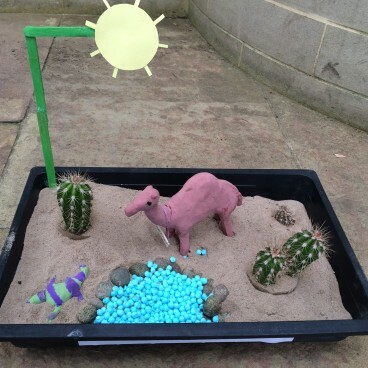 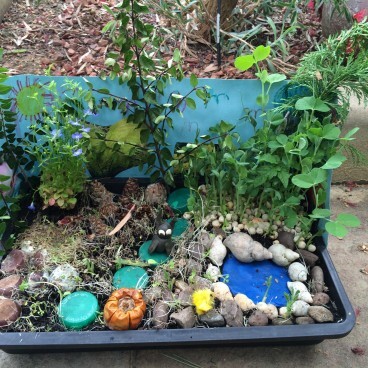 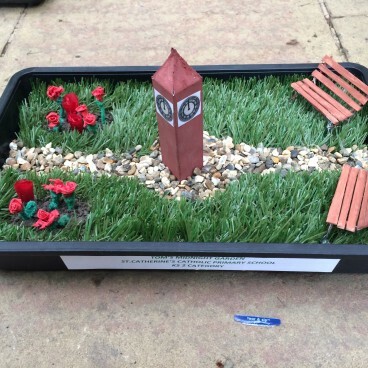 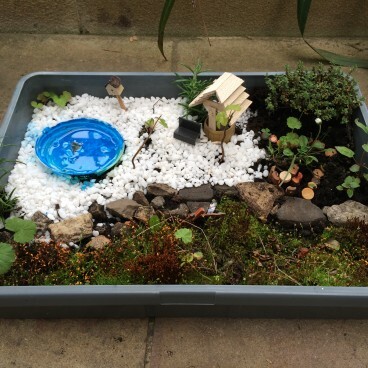 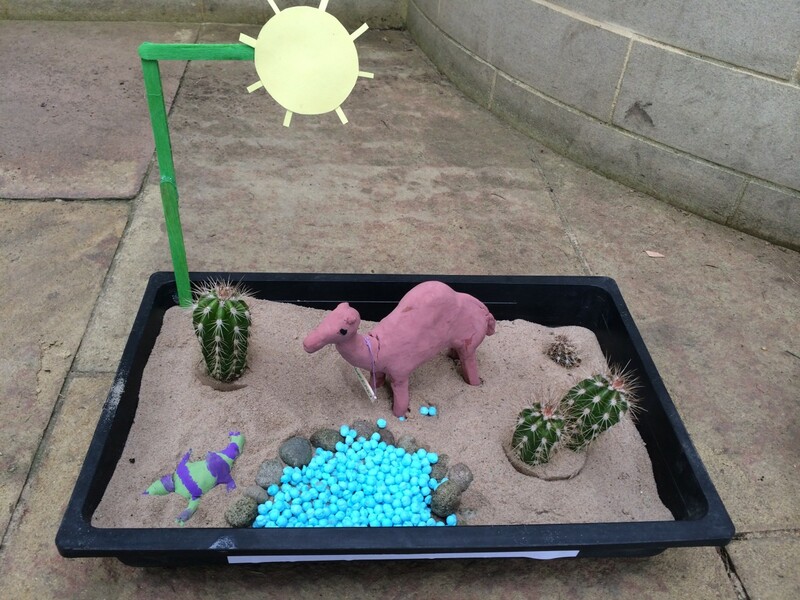 Several schools from Sheffield entered mini seed-tray gardens to a display in the Glasshouses in the Botanical Gardens specially for GardenUp. 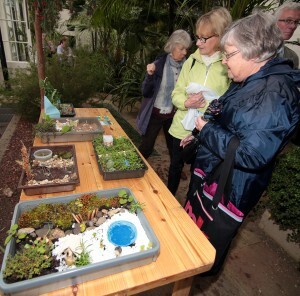 These little glimpses of paradise illustrated whimsical design ideas and delighted visitors to the Show. 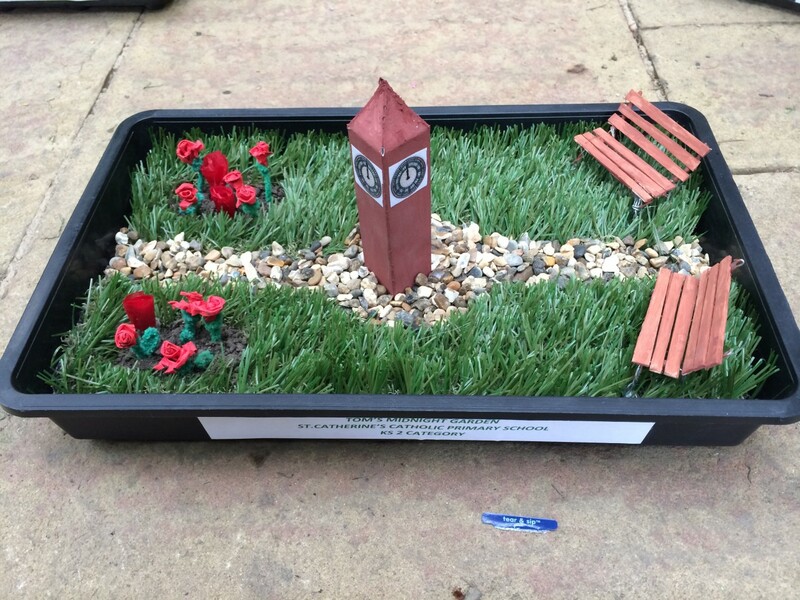 Prizes were awarded by the organisers, the Children’s University and the Friends of the Botanical Gardens. 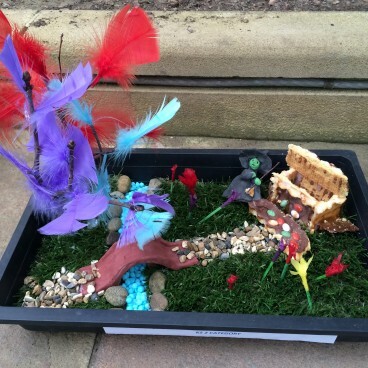 See the Children’s University blogspot on their link. 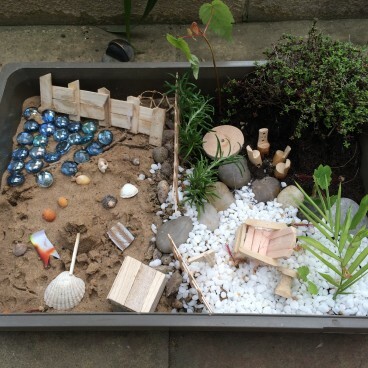 Sheffield Children’s University is part of a nationwide initiative that encourages and celebrates participation in a wide range of learning opportunities outside of normal school hours.